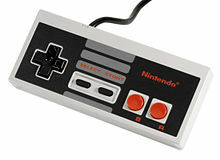 The Nintendo Entertainment System, or the NES as it is more commonly known, paved the way for the modern era of gaming. It was my first console, and for me, launched my love of gaming and Nintendo. This year the NES celebrates its 30th birthday, and if it wasn’t for the NES, consoles as we know them today might never have existed. It was hailed the saviour of gaming back when it first launched, as it helped revive the gaming industry after the video games crash of 1983. The video games crash is famously documented in Atari:Game Over, and it signaled an end to the second generation of video games. Many companies went bankrupt, but it wasn’t until the rise of the NES in America two years later that the industry started to take a turn for the better. Whilst in Japan the NES was released in 1983 and better known as the Family Computer (Famicom), worldwide it wasn’t released until October 1985. Some polls state it is the best console of all time, with others placing it in the top five. Over its time, the NES has sold over 60 million units. The NES controller design has become iconic, featuring on many t-shirt designs and accessories; some companies have even made NES soap designs. Apart from the controller, the NES has many other accessories. Possibly the most famous was the gun used for the game Duck Hunt known as the ‘NES Zapper’; other NES accessories included the R.O.B and the Power Pad. The NES saw the launch of many games franchises that are still liked today, including The Legend of Zelda and Super Mario Bros. There were over 800 games released on the NES, including more than 100 unlicensed games. Super Mario Bros. was one of the 17 launch titles on the console, with games such as Megaman, Castlevania and The Legend of Zelda coming out later in 1987. Super Mario Bros., Super Mario Bros. 2 and Super Mario Bros. 3 were all released on the NES, with the first in the series having sold the most copies. The popularity of NES games is further reflected by the release of the game NES Remix, and the downloads of original NES games from Nintendo’s virtual console; the virtual console is available on the Wii, Wii U and 3DS. The NES Remix was well received enough to warrant two more games, NES Remix 2 and Ultimate NEX Remix. The NES Remix series included games such as Super Mario Bros., Zelda, Kirby and many others, as well as extra mini games and challenges. Whilst the NES had been discontinued in 1995 in America and Europe, and in 2003 in Japan, the consoles can still be found in many retro games shops and conventions; you could still get your NES repaired in Japan until 2007. 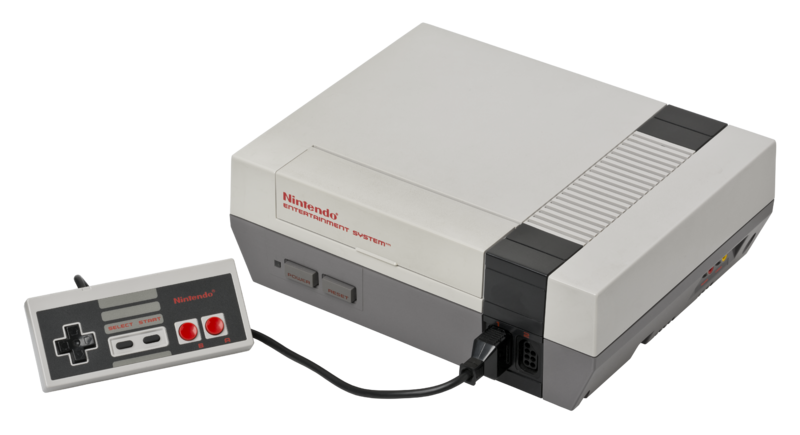 Many people still enjoy the NES games either through the virtual console, or on an original NES that still works. Whilst the console may no longer be available, the admiration of the franchises created during its lifetime live on to tell the tale.